Hunger is a widespread social issue that affects many men, women, and children across the United States and the world. In fact, there are an estimated 41 million Americans that suffer from food insecurity every single day, which means that around 12.3 percent of American households were food insecure in 2016. Despite the fact that 40% of all food grown, processed, and transported in the US is just wasted, tens of millions of Americans are facing hunger each day. In 2009, a non-profit organization called Move for Hunger was created in response to this growing epidemic. The program utilizes a network of over 1,000 relocation companies like Apex Moving + Storage, to collect donated, non-perishable food items from people moving their homes and businesses to new locations. The program arranges for pick-up, delivery, and distribution of these donated food items to food banks across the US and Canada, and holds several fundraising events each year to further its beneficial impact on the community. Last year, Move for Hunger held more than 150 food drives and four major fundraising events, where it was able to collect over $72,000 in donations for its annual food drive. In total, there were 138 new relocation companies that joined Moved for Hunger in 2018—driving the total number of participating moving companies up to 930. Of all of these companies, Apex Moving + Storage (which was named as “Mover of the Month” for the month of March in 2018), received Move for Hunger’s Mover of the Year award. Throughout last year, the company organized over 20 food drives, resulting in a collection of over 91,692 lbs. of food—an equivalent of 76,410 meals. To date, Apex Moving + Storage has collected over 102,632 lbs. of non-perishable food items, and counting—which is equivalent to over 85,526 meals. Apex Moving + Storage is a trusted relocation and storage company servicing Middle Tennessee and other nearby areas. Since 1972, the company has been providing top quality and secure services through its experienced and highly trained moving consultants and coordinators, packers, drivers, and movers. Aside from having the most reliable professionals in the industry, Apex Moving + Storage has access to state-of-the-art moving equipment, technology, and a fleet of modern moving vans and other vehicles. 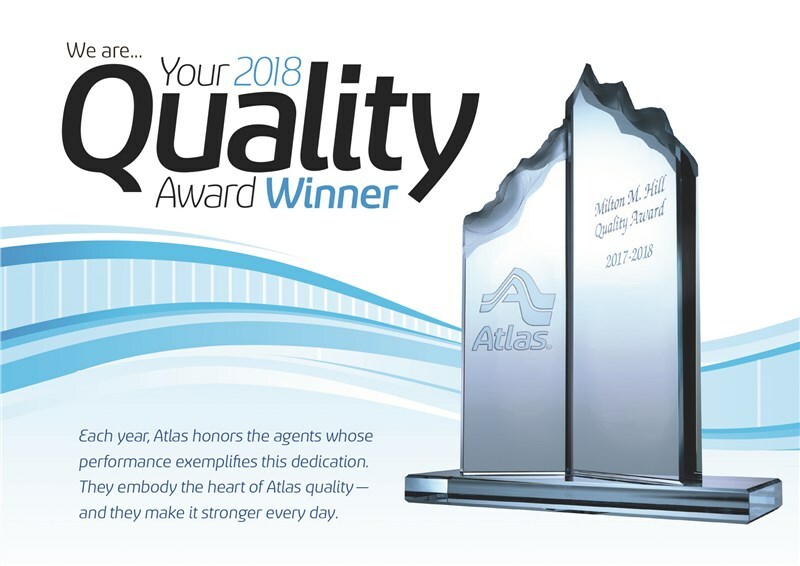 As an agent of worldwide moving company Atlas Van Lines, Apex Moving + Storage is connected to a global network of professional movers, which helps to facilitate smooth, organized, and successful local, long distance, and international moves. 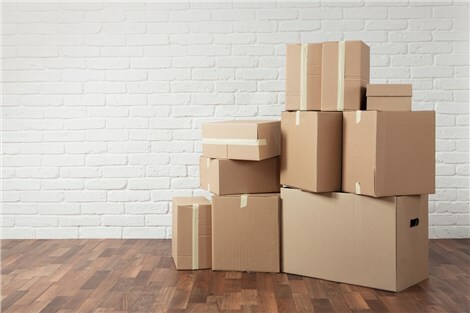 As members of organizations such as the Better Business Bureau, American Moving and Storage Association, and Chamber of Commerce, Apex Moving + Storage makes sure that it provides the maximum level of customer satisfaction while charging affordable rates. If you’d like to learn more about Apex Moving + Storage, or how you can donate food items to Move for Hunger, give us a call to speak with one of our agents over the phone. You can also fill out our online form to receive a free, in-home pricing estimate for your moving needs.